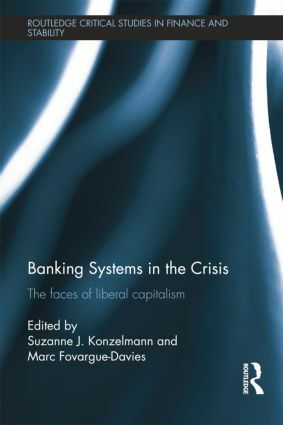 The 2007-8 Banking Crash has induced a major and wide-ranging discussion on the subject of financial (in)stability and a need to revaluate theory and policy. 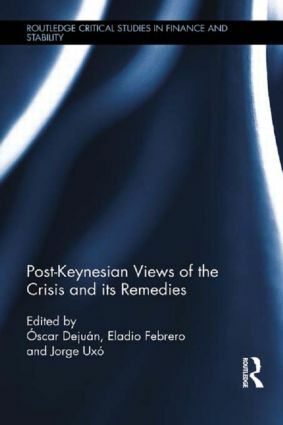 The response of policy-makers to the crisis has been to refocus fiscal and monetary policy on financial stabilisation and reconstruction. However, this has been done with only vague ideas of bank recapitalisation and ‘Keynesian’ reflation aroused by the exigencies of the crisis, rather than the application of any systematic theory or theories of financial instability. 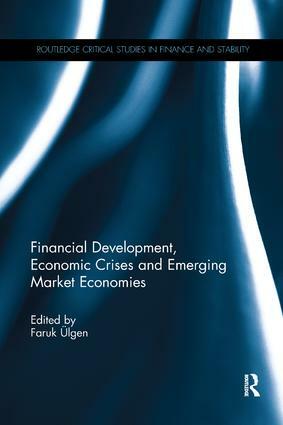 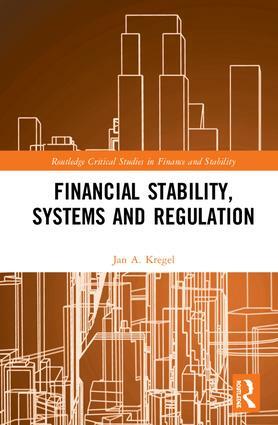 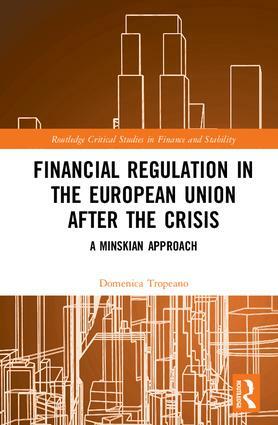 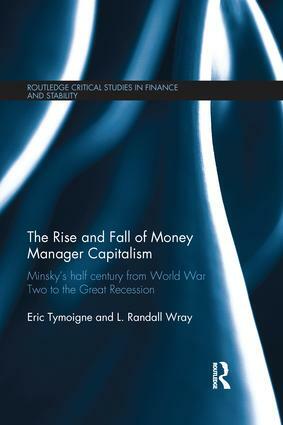 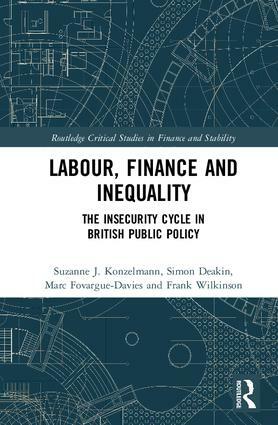 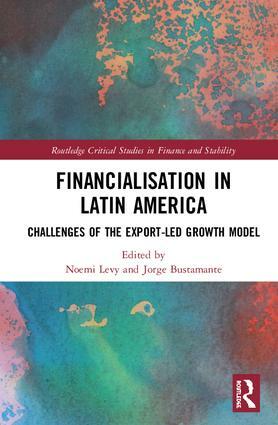 Routledge Critical Studies in Finance and Stability, edited by Jan Toporowski from SOAS, University of London covers a range of issues in the area of finance including instability, systemic failure, financial macroeconomics in the vein of Hyman P. Minsky, Ben Bernanke and Mark Gertler, central bank operations, financial regulation, developing countries and financial crises, new portfolio theory and New International Monetary and Financial Architecture.